We're Geelong Digital Security - a Geelong based business headed by David Woodhouse. 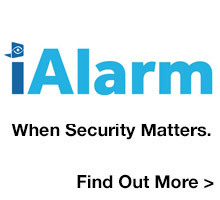 We install alarm systems, and security cameras for both residential and commercial properties. We guarantee our work 100%, and only use the best equipment that we know you can rely on 24/7. 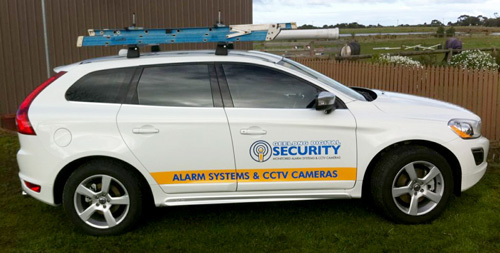 Geelong Digital Security is a Victorian Police licensed security alarm installer, and a member of the Australian Security Industry Association (ASIAL). How long have we been doing it for? We have been installing alarm systems for over 20 years and we have seen old technology being replaced by far higher quality and cheaper variants. We pride ourselves on supplying the best possible quality systems, at the most competitive prices available. Got a question? We can answer it fast. Call us to answer any questions you may have (we know our stuff!). Or click here to email us now. As you can see - we cover a very wide area! We've installed thousands of alarm systems and security cameras over the years, and we know what it takes to completely cover your situation to help prevent burglary, and if burgled, help catch the people responsible. Being burgled can be a considerable expense to you - not only do you lose your valuables, but often spend a significant amount of money and time with insurance excesses, and replacing the stolen goods. In the case of commercial property or retail shops, this expense is often even greater, as the excess costs can be very high, and in some cases - literally causes businesses to "fold" especially if there is repeat offences. It's so simple to solve the problem. Just call us today.